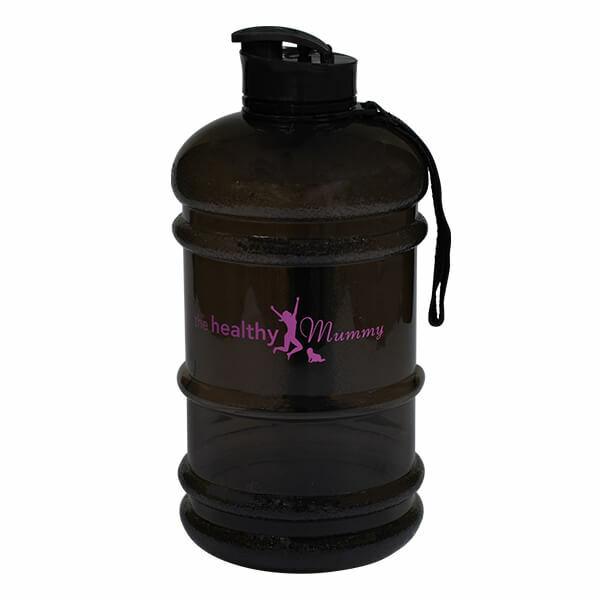 Stay hydrated with the NEW black 2 Litre drink bottle. A great way to ensure you drink your 2 litres of water per day and perfect for those hot summer days. 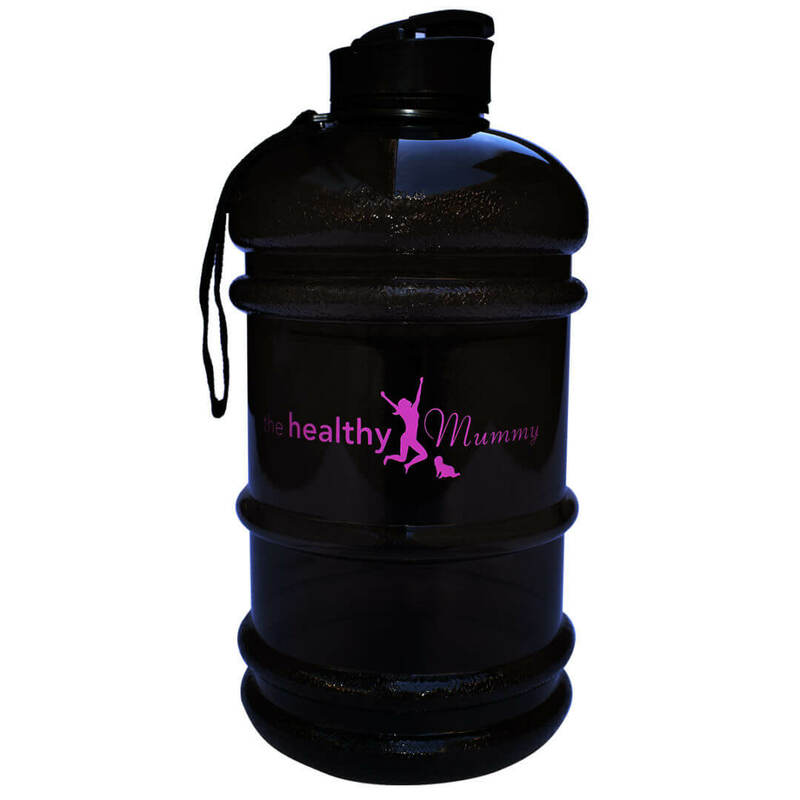 Track how much water you have consumed with the measurement markers on the side of the bottle.